The folklore in Brussels is still very much alive. 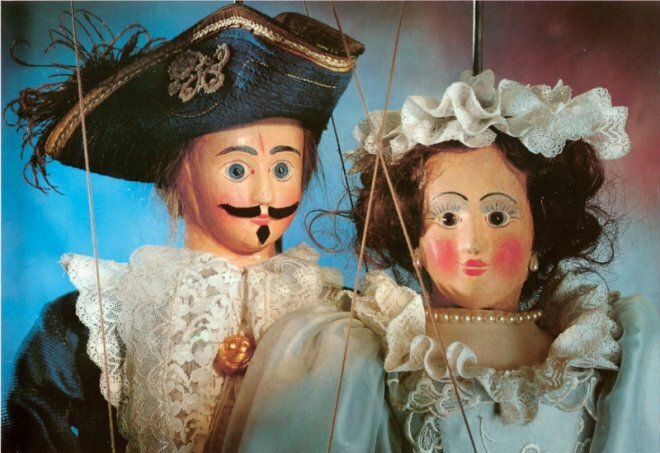 The Royal Toone Theatre, in the heart of the Ilot Sacré, offers traditional puppet theatre since 1830. The location is steeped in Brussels history and culture! It also has a cafe, a workshop where puppets are made, a library and a museum. In the Middle Ages, the Ommegang was a religious procession. The name means 'go round a church'. 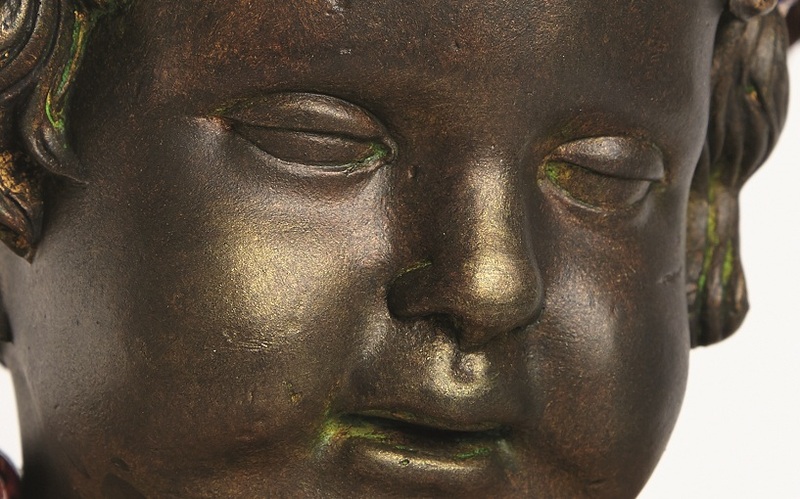 The people of Brussels chose the parade as major event for the reception of emperor Charles the Fifth in 1549, who came to present his son, the future Philippe II, to our regions. Since 1930 this tradition is renewed. Every year, on the first Tuesday and Thursday of July, more than 1.400 participants march through the streets of Brussels and on the Grand-Place to remember this major event of the city. 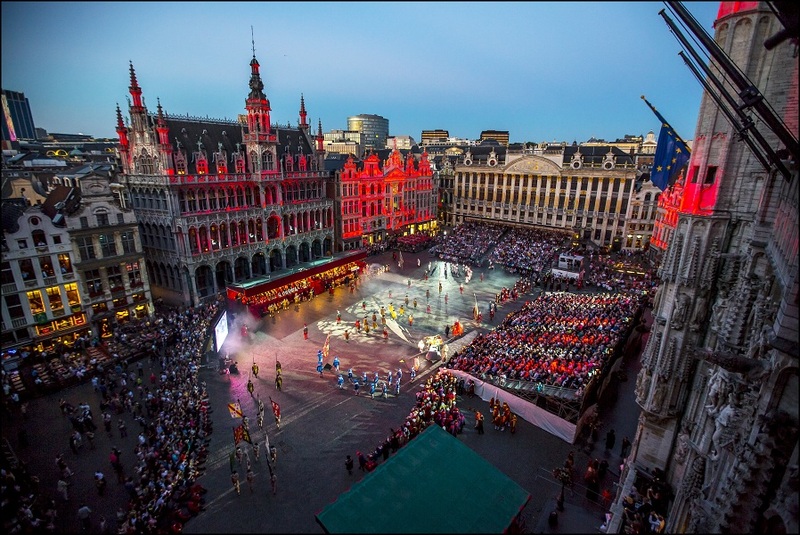 Every third weekend of September, the Folklore Festival celebrates the Brussels traditions. 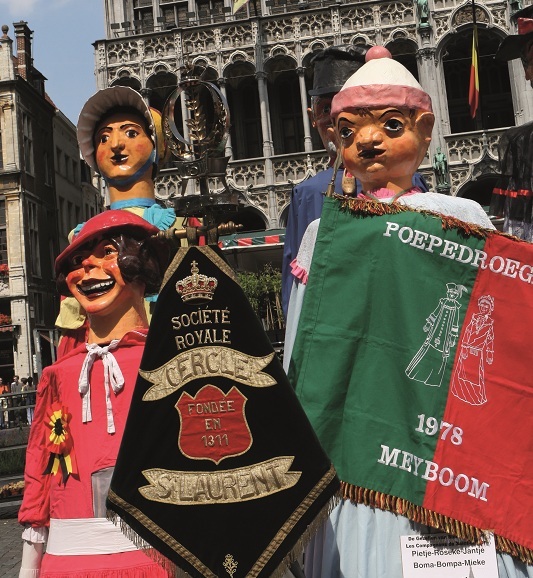 A folk village at the Grand-Place welcomes parades, games, tastings and other activities of folklore associations. Each year, a host country presents its folklore and culture to the visitors of Folklorissimo. 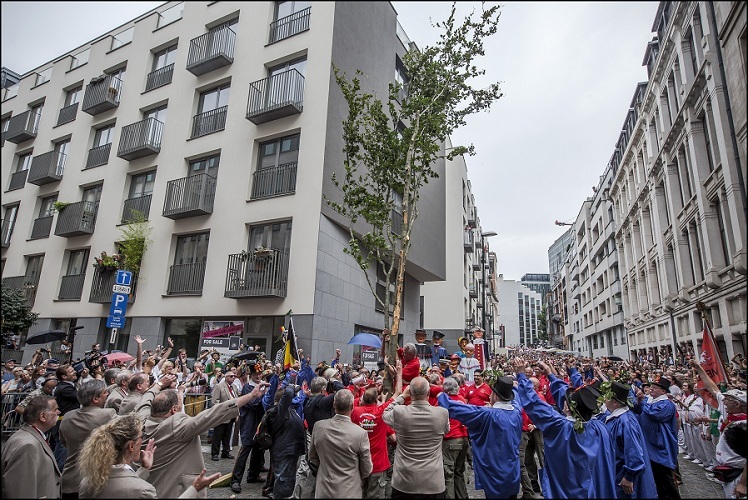 Each year on 9 August, the Meyboom is planted at the corner of the Rue du Marais and the Rue des Sables. In 2008, the tree was planted for the 700th time. This folklore event is also recognized by UNESCO as an Oral and Intangible Heritage of Humanity. Throughout the year, lots of folklore events take place in Brussels, like the parade of the Noirauds, the election of the Moestasje de Bruxelles (Moustache of Brussels), a demonstration of traditional crossbow shooting, the election of Madame Chapeau or the Manneken-Pis Festival. The folklore is still very much alive, with numerous brotherhoods (confréries) and folklore and gastronomy associations (chochetés). Brussels zwanze!